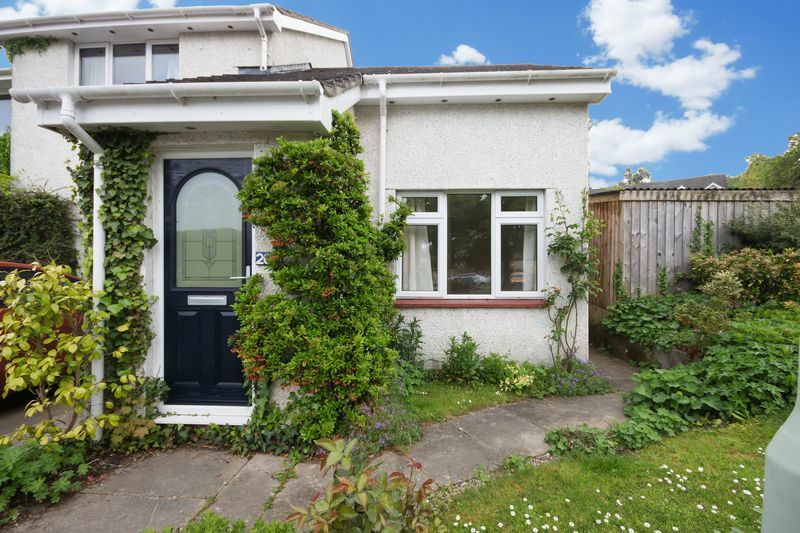 A very well-presented modern 1 double bedroom bungalow within walking distance into Chudleigh town centre. Available to let immediately. Early viewing is highly recommended. 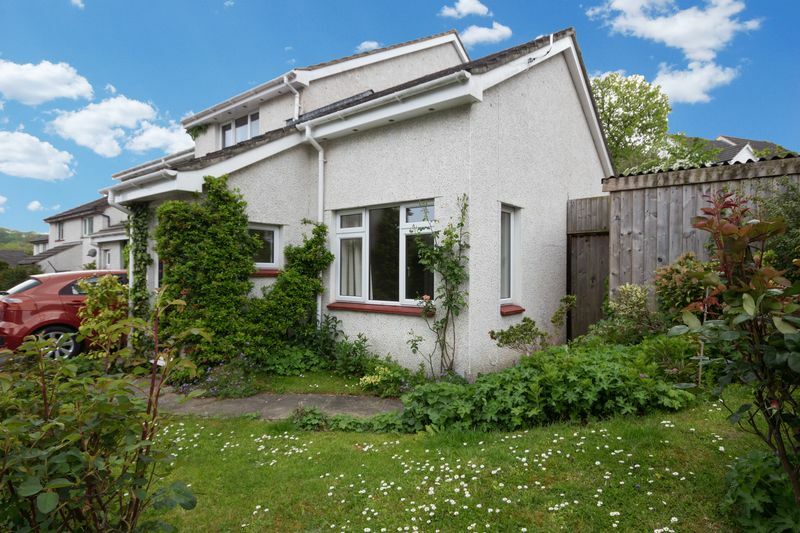 Neutrally decorated with two windows allowing in a wealth of natural light. Radiator with shelf above. Hallway leads off to the rest of the accommodation with airing cupboard with shelving. 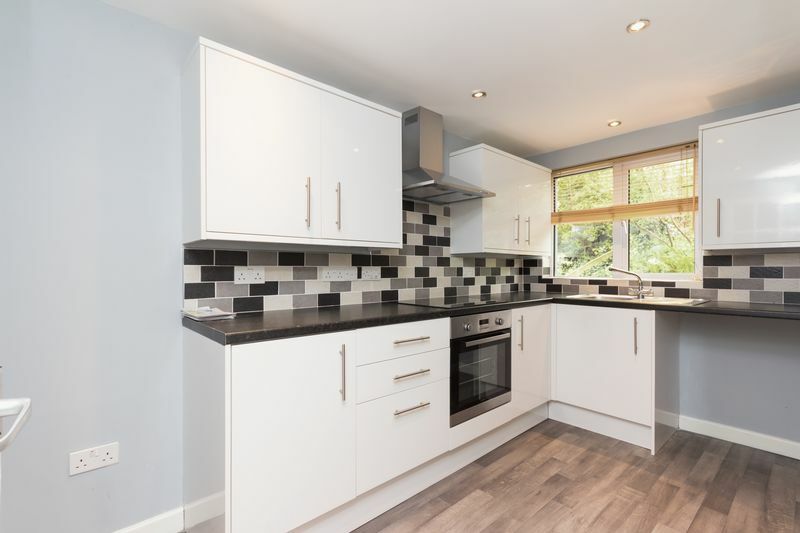 The kitchen has been beautifully fitted with white gloss wall and base units with rolled edge work surfaces over with tiled splashbacks. Spotlight lighting to the ceiling. There is a fitted induction hob with cooker hood over, sink with drainer, electric oven and space for a fridge/freezer and further appliance. A double room with window to rear aspect. Radiator. 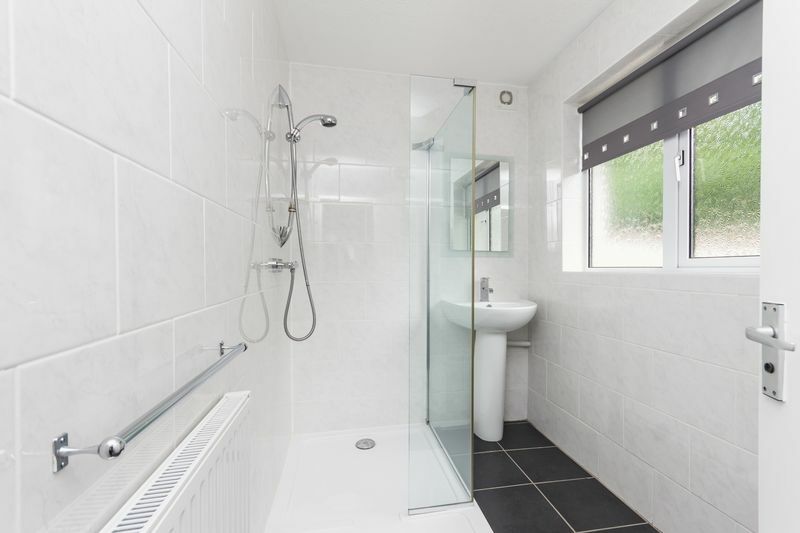 The shower room has recently been re-fitted with a modern suite. Shower with glass screen and drying area. Wash hand basin with mirror above. WC. Radiator with towel rail abovei. Obscure window with fitted blind above. There is no garden or outside space with the property. Parking is on-street. Available Now. 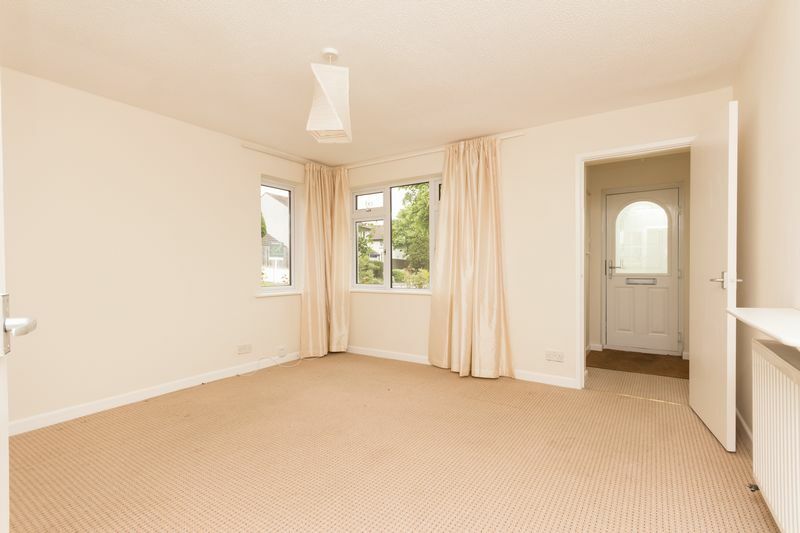 The property is available to rent un-furnished on an initial 6 month Assured Shorthold Tenancy with the option to renew or extend subject to agreement. RENT: £495.00 per calendar month. 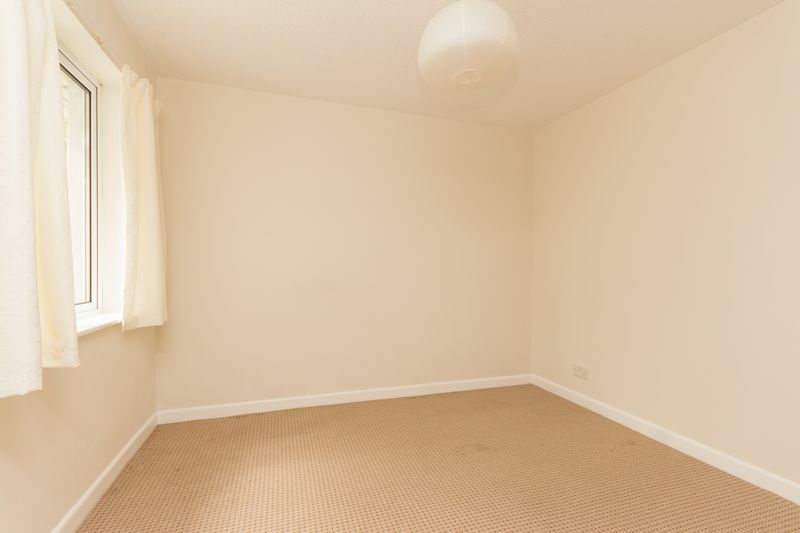 Deposit: 1 months rent + £100.00. Sorry No DSS. No Smokers. No Pets. Viewings strictly through the agent.